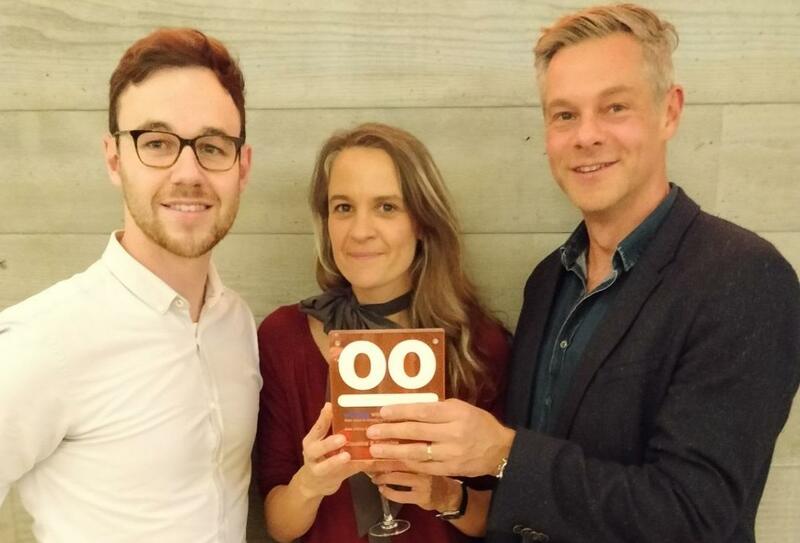 We are very pleased to announce that our social media campaign with Peter Murray of the NLA, won the Archiboo Web Awards for Best Offline Experience at a ceremony in the White Collar Factory in Old Street last night. The Archiboo Web Awards celebrate companies and individuals using the online space to communicate great architecture in an interesting and accessible way. Our on-going campaign supports bicycle brand Vélosophy’s ‘one-for-one’ promise by riding the bikes to raise awareness for the ethos behind Concour’s d’Elegance. For every bicycle sold Vélosophy donate another to a school girl in Ghana, giving them a chance to better their future through access to education.